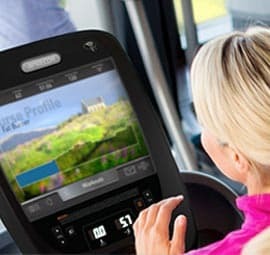 Offering interactive cardio equipment with 15″ touchscreens, 24 ft custom power rig, Precor & Cybex strength training equipment, and Cybex Olympic benches, racks and dumbbells. 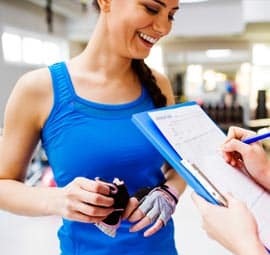 Offering 55-minute or 25-minute sessions, our Certified Personal Trainers offer a wide variety of services with personal attention and science-based direction. 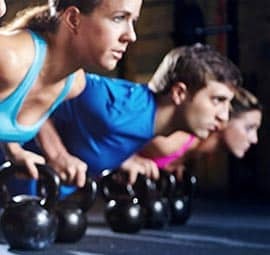 We offer a wide variety of SGT sessions, which combine a “small class mentality” with the “individualized attention” of a personal training session. 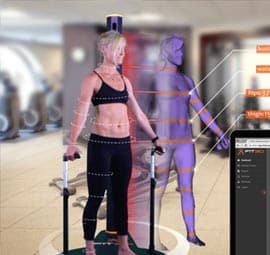 Improve the morale and productivity of your company by implementing a Corporate Wellness Program customized for your business needs. If you want to be trained and educated by some of the best in the fitness industry then you need to stop in. What an amazing gym! They have done such a fantastic job with this space. It is immaculate, functional and filled with the best equipment. And as soon as you walk in the door, a warm, welcoming staff will immediately put you at ease. I have trained with Drew for nearly four years. It wasn't even a question of whether I would follow him to GYM SRQ. He is literally the only person I (and my entire family) would trust with our fitness. He does everything with passion, extensive knowledge, kindness, and humor. 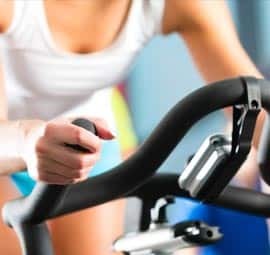 Whether you consider yourself a "gym person" or not- I promise you will have a great experience at GYM SRQ and become family with the dedicated team there. If you want to leave a bootcamp class thinking that was one of the hardest workouts I've ever done and crave for more this is the gym for you! Fun but hard workouts! He's great at correcting form too! Love love love the concept of Gym SRQ! I'm anticipating their services as I have already signed up as a member before they even open! I know Drew from a previous gym and his involvement in fitness is one of the best out there- I trust this place is going to be GREAT! Quite literally, one of my favorite people on earth, Drew is highly recommended. Very wise, very compassionate and so very kind, I envy anyone who has the opportunity to work with him. He will change your life! 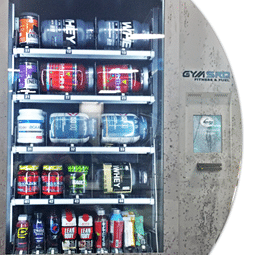 Everything you could want in a gym! Passionate trainers, brand new equipment, leadership that is interested in making the place better every day! This is the place to go to make it a lifestyle! Is an excellent place, clean, really good music, amazing equipment and awesome trainers. I love working with Theresa. I started with her over a year ago and followed her from another gym.... she is just amazing. She correction you when you're not doing it properly and she takes the time to show you how to do it right! She not only gives you challenging workouts and also compromises to go along with that. She's amazing I wouldn't go anywhere else! To summit up she's the best! Great trainers, amazing staff, fun,and friendly atmosphere. If you want to be trained by the best, work hard, have fun, and make a friend this is your gym! Drew Adkison changed my life for the better when I met him. This is the kind of man you want training you. He is very highly recommended by many people and you are lucky to have him in your corner. 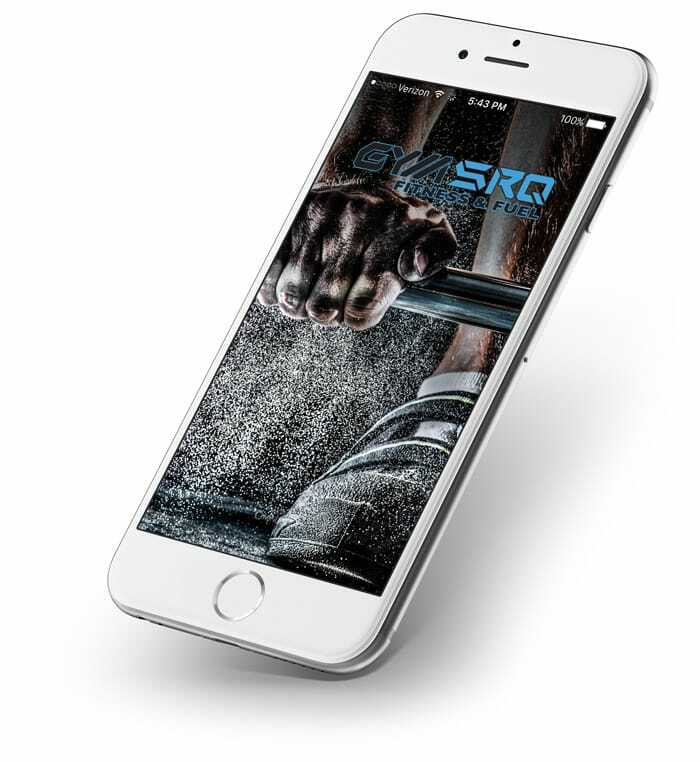 Download our FREE GYM SRQ iOS & Android app to sign-up for small group training and stay up to date on workshops happening.